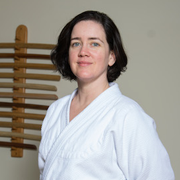 Amanda, 2nd dan, has been training for 26 years and teaching for three years. In her day job, she is a Product UI Visual Designer at a software company. 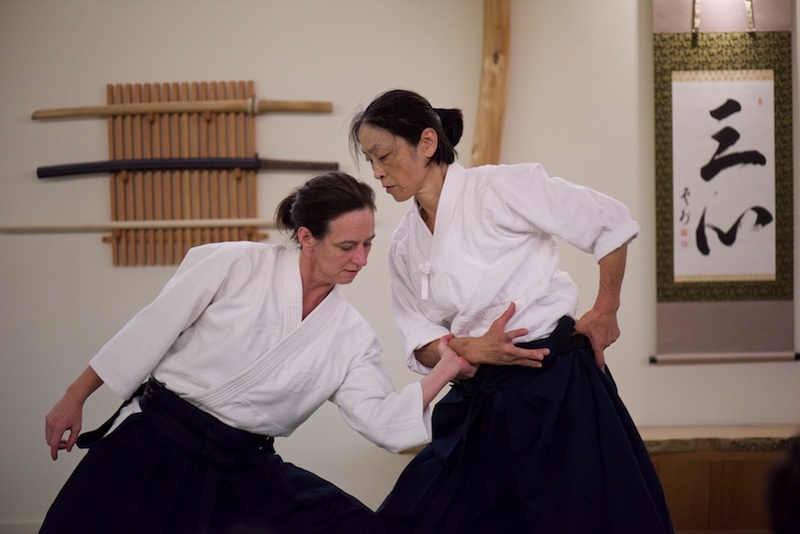 She believes that Aikido is a moving, fluid art, with many martial opportunities and possibilities, and loves to help people discover the joy of movement.